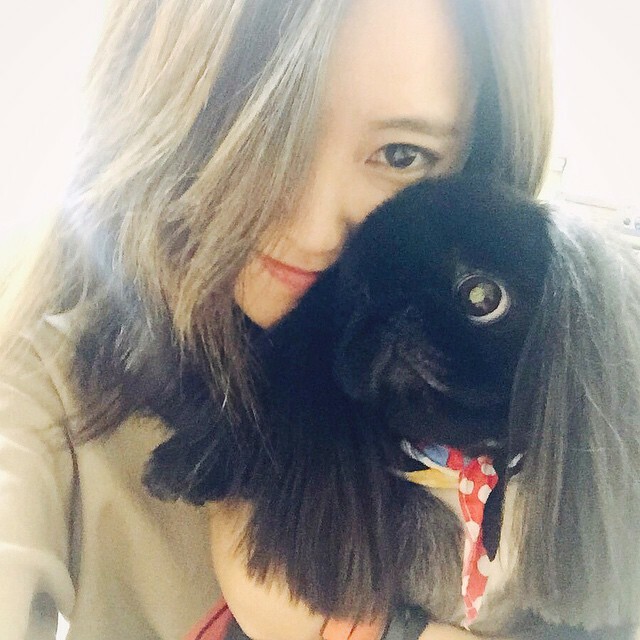 It is confirmed that T-ara will appear on the 4th Episode of ‘My Pet Clinic.’ The show will air on Sky Park Channel every Saturday at 11 AM KST, starting from October 24th. ‘My Pet Clinic’ is a new “pets room” concept TV program that is simultaneously aired on the Internet to allow communication with its viewers in real-time, building on a recent entertainment trend that integrates TV with the Internet. Celebrity cast and viewers will discuss curious questions about their pets. Lee Ung Jong, a famous veterinarian specialist and trainer will then present health solutions, various interesting facts and information through segments suc as Pet Cook, Peteran (pet veteran/guru), etc. The first episode “My Pet Gives Off a Strange Smell” will feature singer Jo Gwon Yee and his canine companion Beaver (an Italian Greyhound). The second episode will feature Boys Republic, followed by Goo Ji Sung on the third episode “My Affection Problems with my Pet.” Girl group T-ara will appear on the fourth episode. Some segments of ‘My Pet Clini’ include the introduction of Peteran methods to deal with pet stenches and skin disorders, methods to relieve pets’ stress problems through massage and aroma therapy, etc. The pet reality talk show will also allow viewers to watch unique and wacky episodes through the health clinics, methods to correct problem behavior in pets, etc. ‘My Pet Clinic’ will air on Sky Park Channel every Saturday at 11 AM KST, starting from October 24th. Episode VODs will be aired on Daum TV every Wednesday at 7 PM KST, 2 weeks after its live broadcast.